Colonel Ben Wilde was commissioned into the Cheshire Regiment in 1999. His early years of regimental duty were spent in Cyprus, Belize, Jordan, the Falkland Islands, the UK and Northern Ireland. After serving as Commanding Officer of 2nd Battalion, The Mercian Regiment, he was promoted to Colonel in 2018 and took over as Assistant Director of Recruiting. 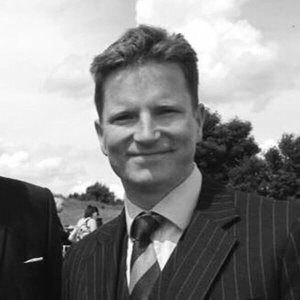 Colonel Ben Wilde has served on operations extensively in Northern Ireland, was Battlegroup Intelligence Officer in Basrah, Iraq in 2004, and has been decorated twice for operational service in Afghanistan. He was also decorated when deployed in command of his Battlegroup to Iraqi Kurdistan in 2017.